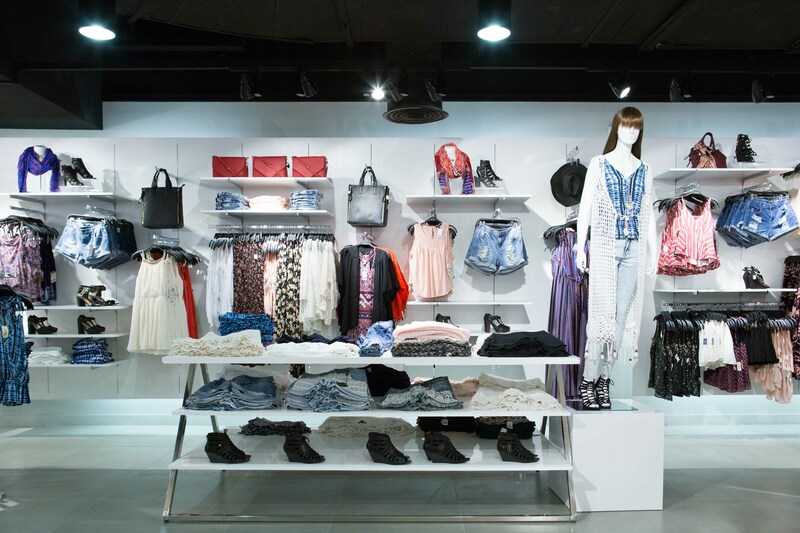 Get this: Forever 21's branch in SM Megamall just got a hip new makeover! 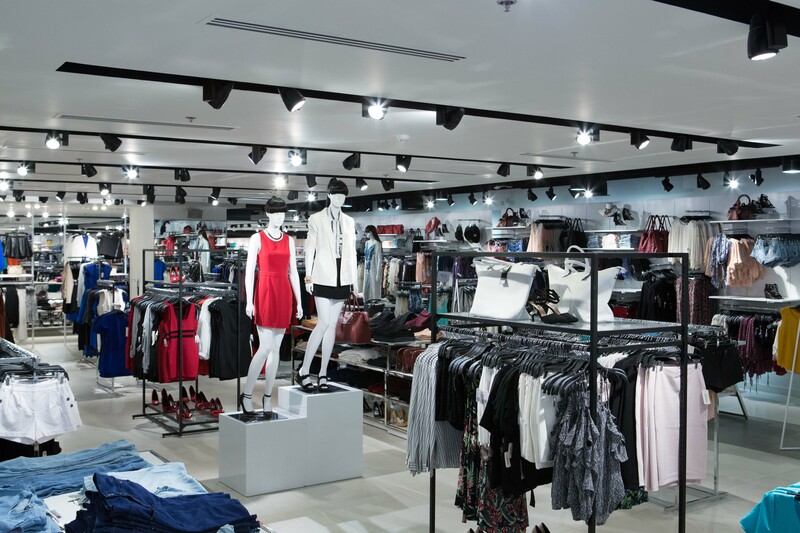 There is now a cleaner palette for the backdrop, neon signs demarcating each collection, and a wider selection of items. Plus, new items will now be added three times a week! 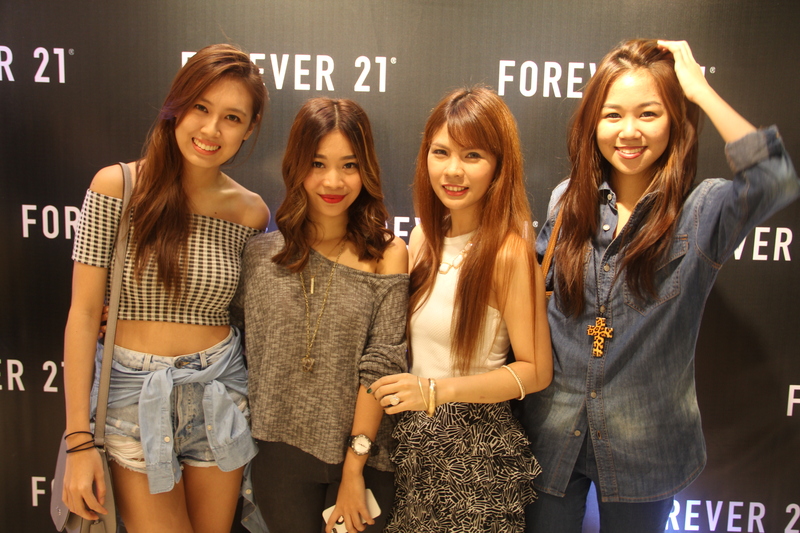 To celebrate its new look, Forever 21 prepared a mini fashion show and cocktail event for bloggers and press people. The program was hosted by it-girl Martine Cajucom (above). I was ecstatic when she told me she also had that same top I was wearing! 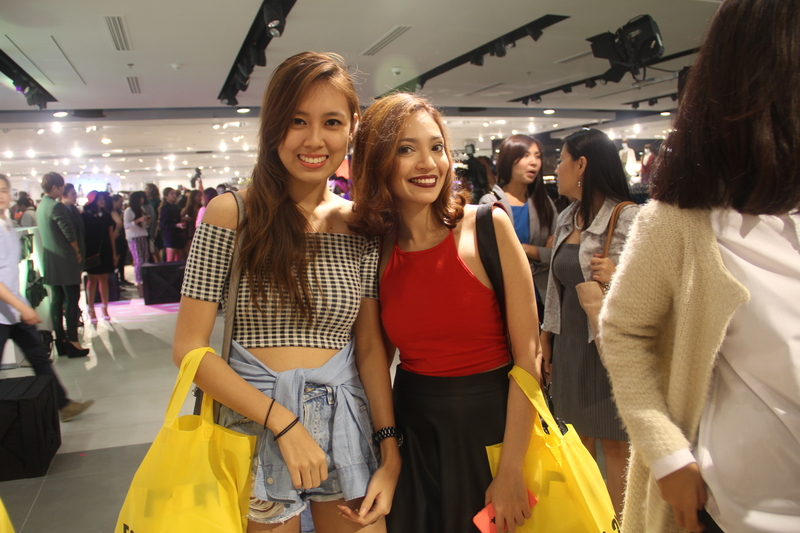 Learn how to win a Forever 21 P21,000 shopping spree after the break! I thought the event was at 5:30 in the afternoon, when it was actually scheduled at 4! I completely missed the fashion show because of this! Lesson: it always pays to double check! Because I missed the fashion show, allow me to show you photos of the new fall collection. 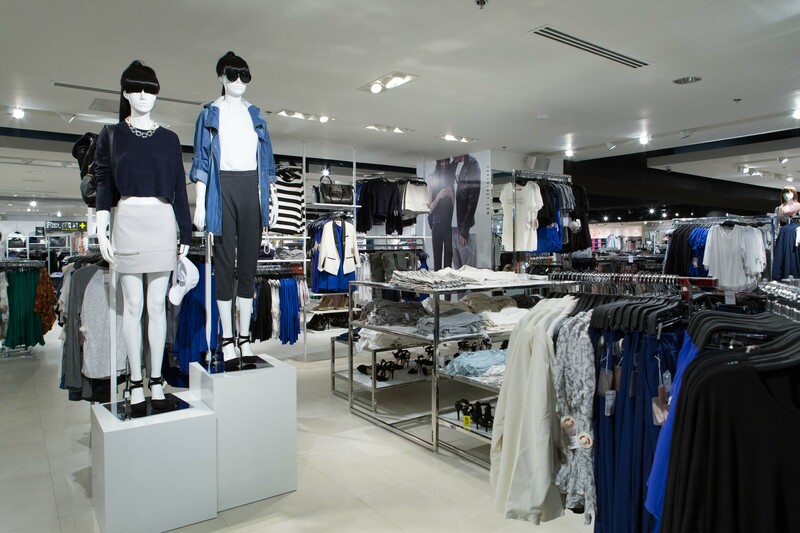 I love everything about this collection and the color palette is so me! The two Alyssa's. This pretty lady in red is Alyssa Lapid! With fellow bloggers Rhea Bue, Carizza Chua, and Yuki Tansengco. 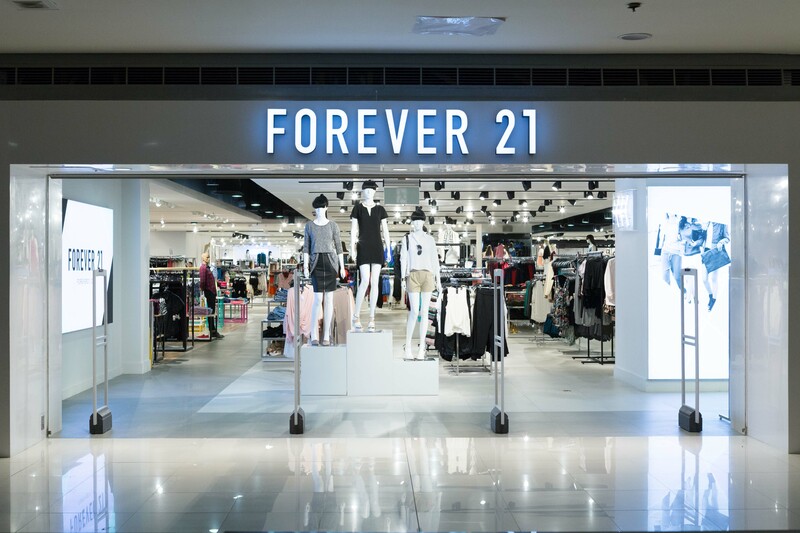 A minimum single receipt purchase of P2,500 with a Philippine-issued MasterCard gives the cardholder 1 e-raffle entry for a chance to win a P21,000 shopping spree at Forever 21. Double your chances of winning with SM Advantage, SM Prestige, BDO Rewards, and PRiMO cards. Promo runs until October 31, 2014. Happy shopping! Thanks Krissy of ARC PR for the invite!